If you’re among the growing businesses that have outgrown their accounting program, the road toward purchasing your next enterprise solution may not be as straightforward as you’d think. When your business was small, you knew you needed a program to keep track of your company’s most vital asset – cash. If your business is in the UK, you probably started off using Sage 50. However, the features and functions you needed then versus now have changed – and you may be wondering whether or not you can afford a more robust solution. There are a few misconceptions about the enterprise resource planning (ERP) solution category. These misconceptions may steer growing businesses toward other paths or delay ERP adoption altogether. A common misconception is that ERP solutions are too big, too daunting, and too costly for a small business to use effectively. 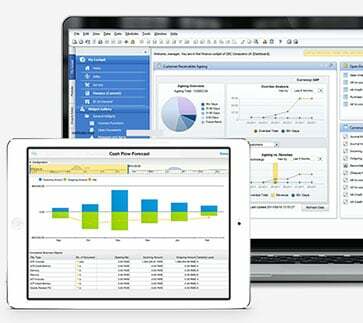 Unlike accounting programs, however, ERP can provide businesses with an all-in-one solution at an affordable price. So how can your business navigate the market of Sage 50 alternatives without overlooking the optimal routes? After all, not all pathways to enterprise technology adoption are as successful as the next. To understand which path will lead your business to success, it’s important to first look at where you came from. For a time, Sage 50 provided your business with exactly the accounting features you needed at an affordable price. Armed with Sage 50, you built your business by making sound financial decisions and freeing yourself from routine administration so that you could focus on running a successful business. 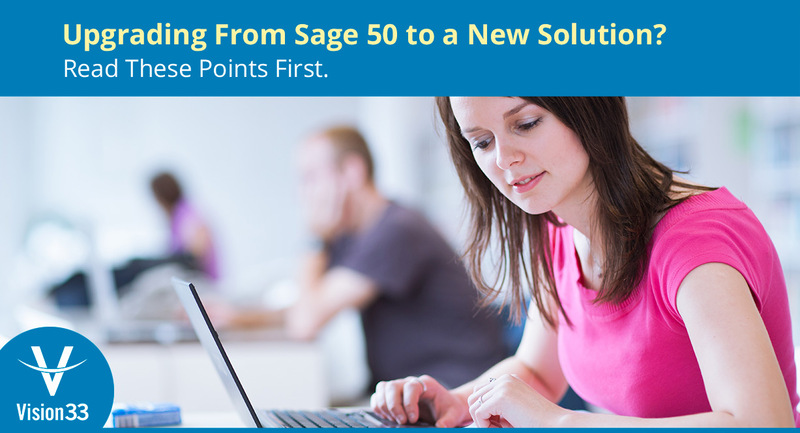 Now that you’ve outgrown Sage 50, how do you move forward? Set foot on the right path toward your next stage of business growth and access your free copy of From Sage 50 to SAP Business One: Choosing the Right Path for Business Growth today.